Feeling festive yet? Fairy lights are in every window, songs are playing from every shop – and you need to work out what to buy your coffee-addicted specialty-loving friends. Buying for a coffee geek is no easy task. 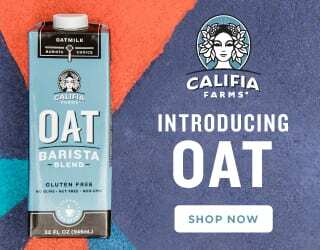 After all, we’ve got cupboards full of coffee brewers, filters, kettles, scales, thermometers, beans, mugs… But if you’re looking for something your friends will love, we’ve come up with not one, but three, winter gift guides full of items for coffee novices all the way through Barista Champions. In level 1, we’re looking at affordable items that will do for Secret Santas as well as best friends and loved ones. Got an insane adventurous friend who likes hiking? Do they have lots of like-minded friends who might be hiking with them? 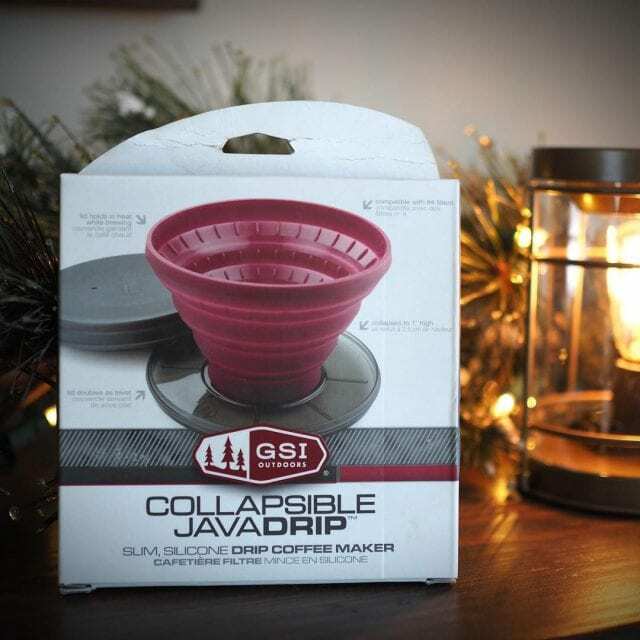 This collapsible drip coffee-maker is the perfect device for them. It brews 1 to 12 cups of coffee, is quick and easy to use, and takes up almost no space in a backpack. This reusable filter isn’t just eco-friendly. 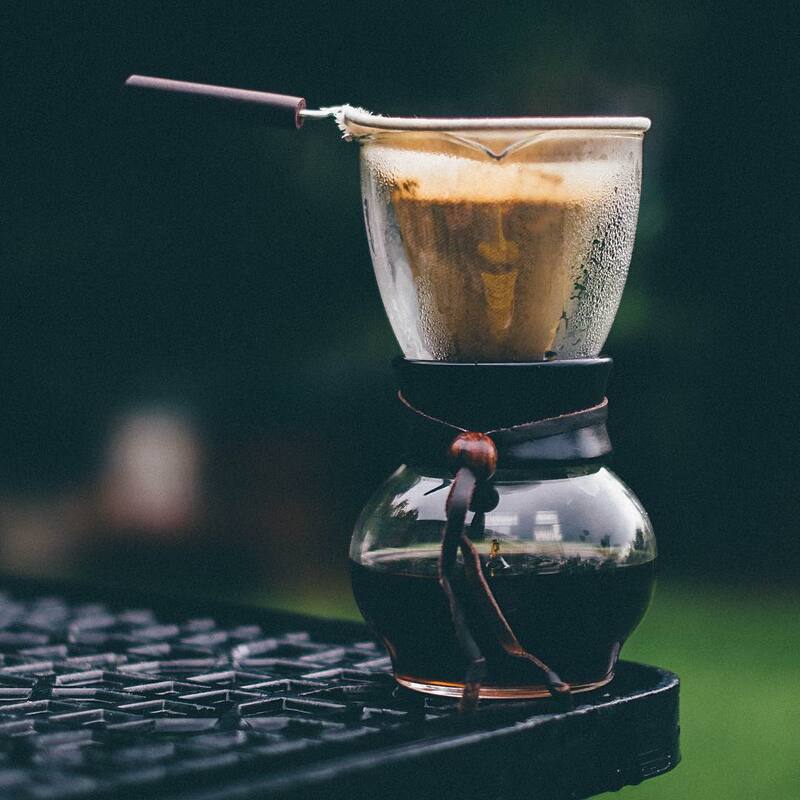 It also creates a smooth cup with a richer mouthfeel, since the oils aren’t trapped by the stainless steel. 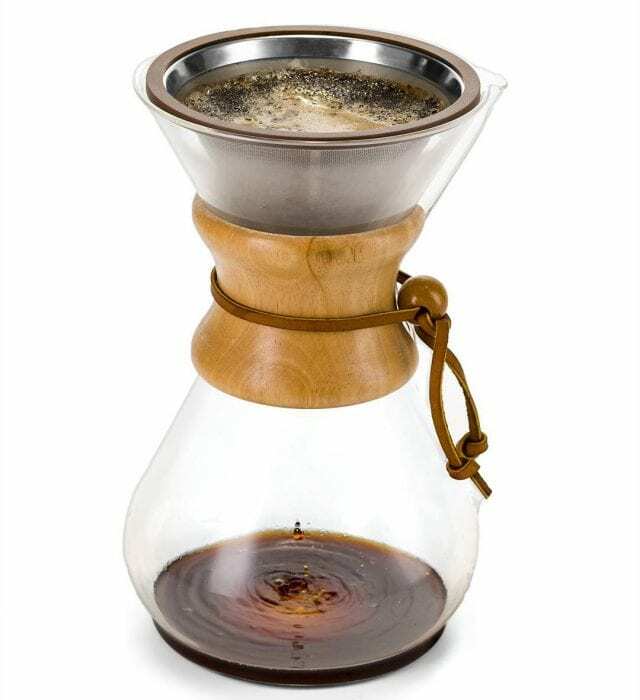 It fits both the size two V60 and the six-cup or eight-cup Chemex. 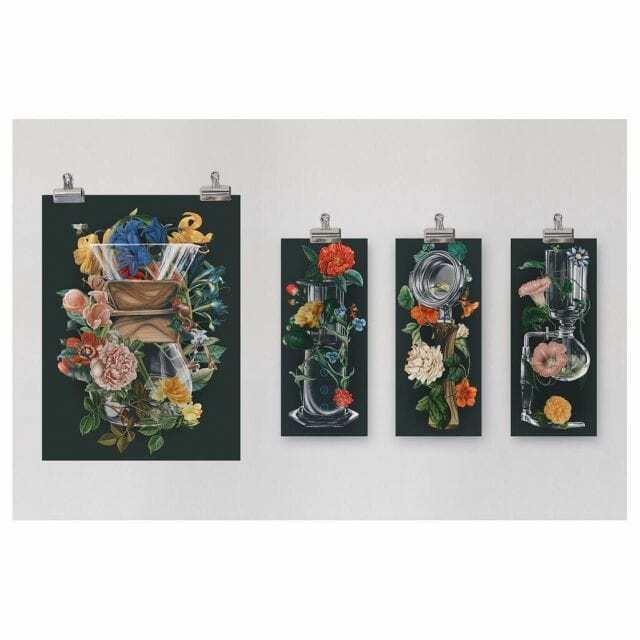 Want to add some style to your home, café, or office? The Department of Brewology has a wide range of posters, all with unique designs that no coffee lover could turn down. 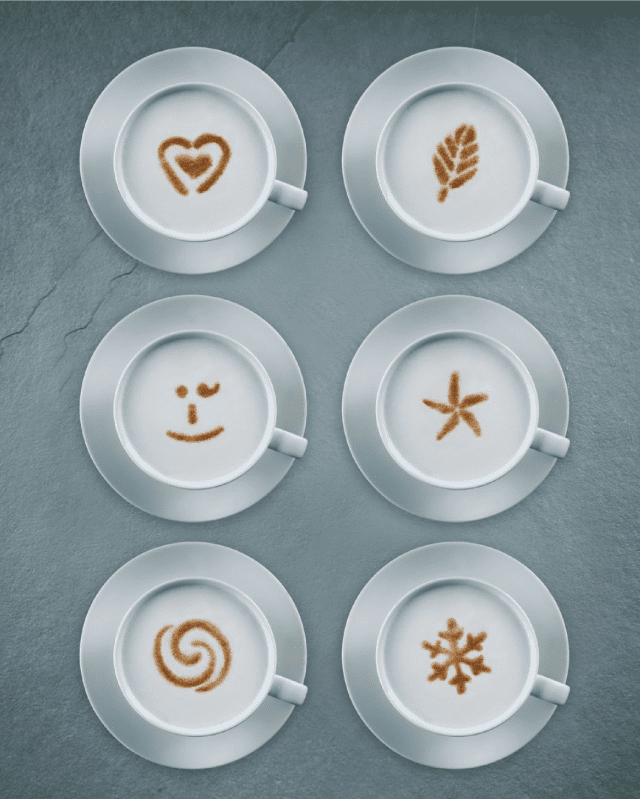 For those of us yet to master latte art, these stencils are a great cheat tool. Sure, we all want to eventually pour our own great designs – but until then, just shake some cocoa or cinnamon powder on top of the Aerolatte Cappuccino Art Stencils. 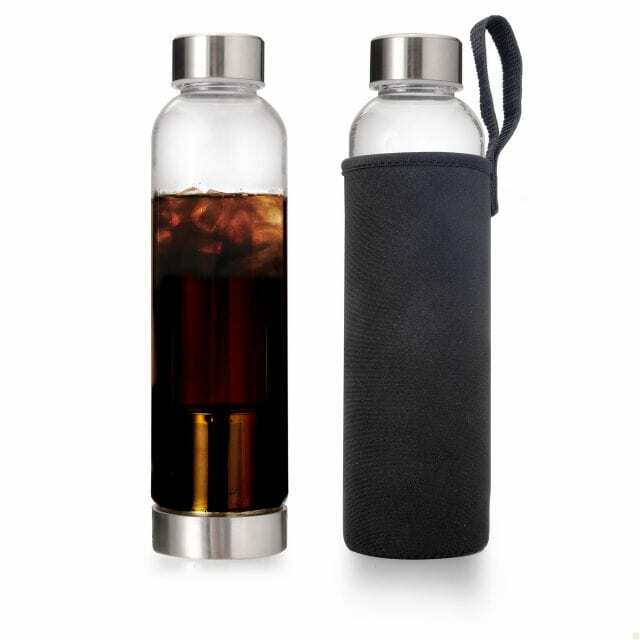 Brew, store, and drink cold or hot brew with this one bottle – it’s ingenious. 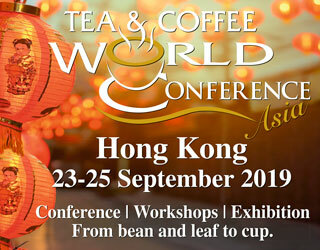 Simply remove the filter and coffee grinds once your drink has finished extracting, and then pop the bottle in your bag. What’s more, it’s less than $20. Sweet! 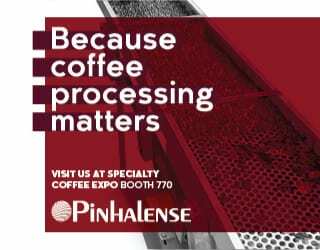 It may seem obvious, but we’re all united by our love of coffee. And nothing excites us more than trying a new origin or roaster. 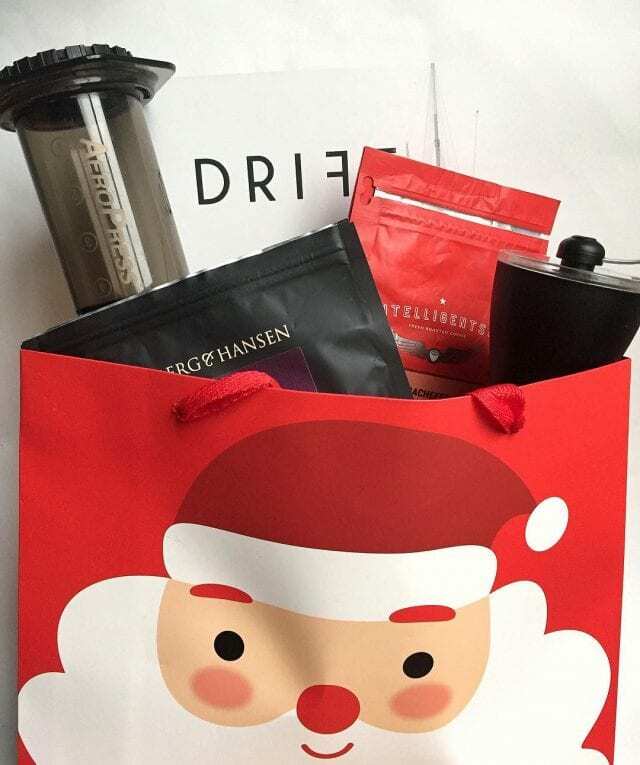 Gift someone a bag of specialty coffee from somewhere they haven’t tried before – you get bonus points if it’s one of your favorites. True friends don’t let each other’s beans go stale. 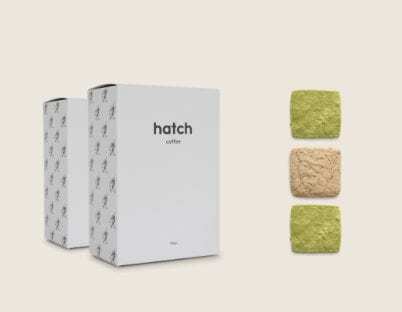 An airtight container is crucial for keeping coffee fresh, but not all coffee bags offer this. 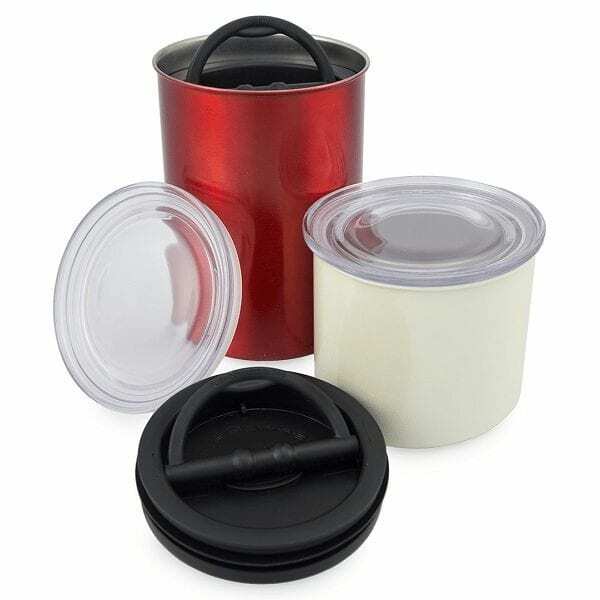 The Airscape Canister is the solution to this issue: the lid removes air from the container, meaning your coffee is safe. Know someone with a sweet tooth? 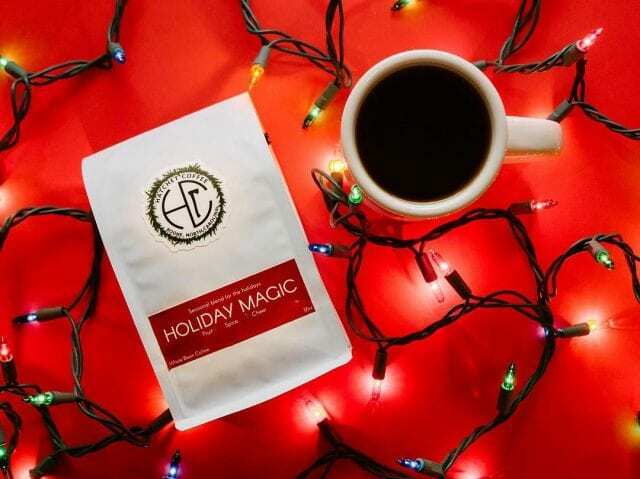 This limited edition holiday blend (Kenya and Brazil, medium-light roast, notes of Christmas cake) includes matcha and earl grey shortbread cookies. Does your friend hate throwing away paper filters? Do they moan about the oils that come with a stainless steel filter? It might be time that they tried a cloth one. If you haven’t found your perfect present yet, or are looking to splurge a little more on that special someone, don’t worry – parts two and three will contain even more great ideas.